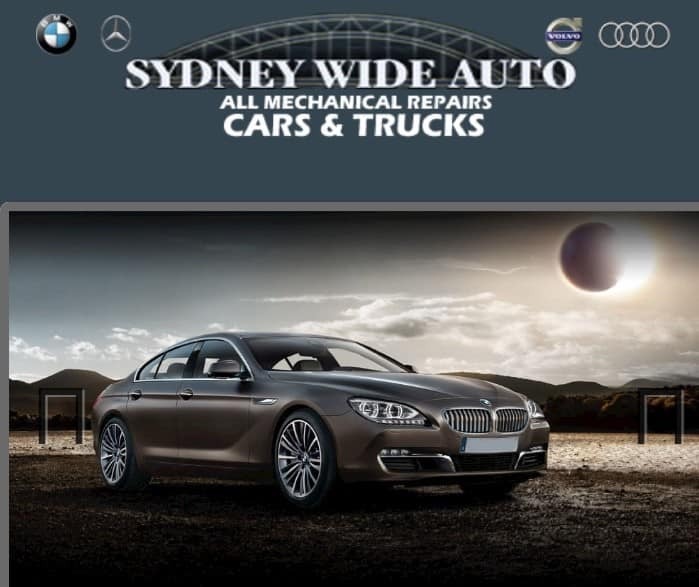 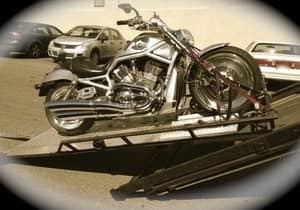 Our company provides all major & minor mechanical repairs & services, including air conditioning, electrical work & diagnostic work with the latest computerised equipment for all makes & model cars, trucks, motorcycles, trailers & other. 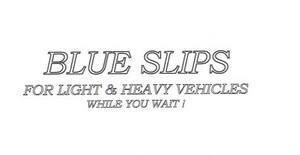 Fleet work is available and we provide an after hour service. 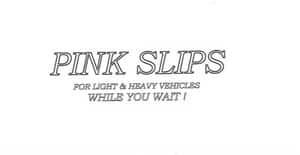 Pink slips & blue slips are available for light & heavy vehicles and LPG as well. 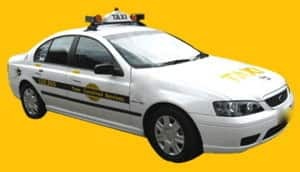 We are now a taxi inspection station & a crane inspection station.